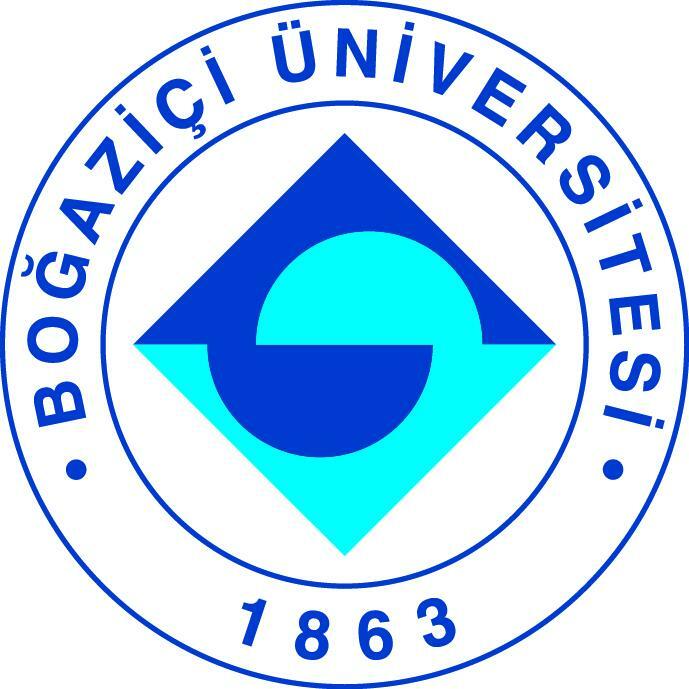 KOSGEB (Small & Medium Enterprises Development Organization) has provided $3,750,000 to the International Incubation Center to be established in New York under the leadership of BU’s Finance Technopark, in partnership with Istanbul Technical University, Istanbul Trade University, and Fırat University. 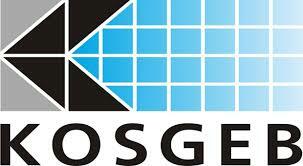 KOSGEB stated on June 8 that the funds are intended to support the establishment of an International Incubation Center with an accelerator program in New York, so as to contribute to the globalization of Turkey’s entrepreneurial ecosystem and capacity to produce technology-based products and services; and, by opening a startup gateway in New York, to accelerate the entry to world markets of our entrepreneurs with potential to do so. The objective is to encourage and inspire new entrepreneurs with success stories from the Center and from Turkish entrepreneurs.